The One, The Only… Tracey Dean! 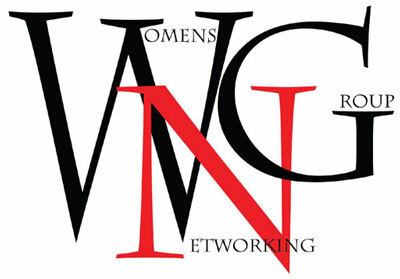 Each month we will highlight a member of the Utah Women’s Networking Group. To kick off this new feature, we thought it would be fitting to introduce you to the faithful directors of this fabulous group. Tracey serves as the Director of Events for the UTWNG. She works hard to find great venues and opportunities for members to gather together to network, build relationships and wherever possible support a worthwhile cause. And if you attend our monthly luncheons or breakfasts, you have definitely seen Tracey in action. Pretty much everything. I’m best known for my smile and for making people laugh because I am so damn funny. This is always a tough question for me, I really do not have a meaningful mentor or role model… other than Warren Buffett, I would love to pick his brain if just for one day! Vietnam. Up until a few years ago, I hadn’t realized the beauty. Let alone the history, as my dad fought in the Vietnam War. I’m incredibly intrigued by this amazing country. Michael Kitces is a very successful financial advisor and he has a blog, Nerd’s Eye View. His insight into my world is amazing and extremely helpful. However, I am addicted to any TED Talk in any industry. Any last words of wisdom to share with UTWNG members and future members? Show up and participate. Share your insight when others are in need and… sponsor everything I ask! We hope you enjoyed getting to know a little more about Tracey. Next time you are at an UTWNG event, walk over and say “hi” to Tracey and thank her for her dedicated service. She’s awesome and we are thrilled she is part of the leadership team. Tracey, you do have a great smile! I always admire your ability to “tell it like it is” with humor and kindness.